In the film, Bhatt plays a painter. 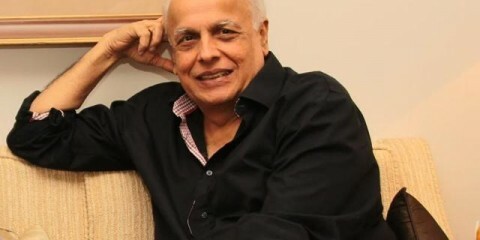 Filmmaker Mahesh Bhatt, who is making his acting debut with the film “The Dark Side Of Life: Mumbai City”, helmed by Tariq Khan, says the director gets all the credit for pushing him into this new role. On his acting debut, Bhatt told the media here: “Tariq Khan is a good and a decent human being. He came to me with this role, and he insisted that I take it up. I have always supported new and honest talent, and Tariq is one such guy. I liked him immediately. He came straight to the point in a very simple manner. According to Bhatt, Tariq has treated this relationship very sensitively, “especially in a city where people reach the point of giving up on life and commit suicide”. He said the movie has a message for such people. “Keep on living and struggling with life. I liked that message a lot because suicide is such a reality which society hasn’t dealt with. 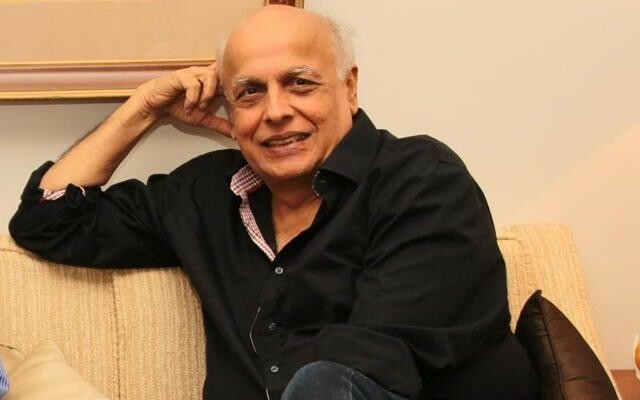 I think we are in danger from ourselves, so I liked this core as well,” Bhatt said. He found it important to support a brave filmmaker like Tariq. “Suicide is 21st century’s self-generated disease. The dark side of human nature… We are our biggest enemies. This plot has been successfully handled. This is a very unusual plot and handled beautifully… The filmmakers doesn’t make films like this, they just cannot get over the entertainment genre. Newcomer Avi Pardasani plays the role of the Hindu boy, who lives with Bhatt’s character Zulfikar Hussain, in the film. On working with the newcomer, Bhatt said: “He is such a sensitive child. I liked him the moment I saw him. I really wanted to hug him the moment I see him. He is such a sweet child”. In the film, Bhatt plays a painter. It also features Kay Kay Menon, Nikhil Ratnaparkhi, Neha Khan and Allisha Khan.